Most women develop fibroids at some point in their lives, but some experience severe symptoms, such as pain and heavy menstrual bleeding. 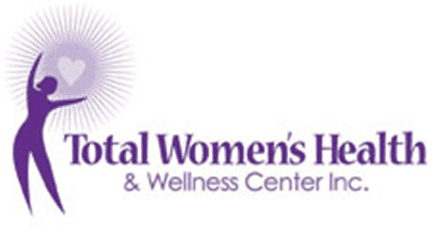 Gynecologists Stephanie Carmichael, MD, and Andrea Johnson, MD, diagnose and treat fibroids at Total Women’s Health & Wellness Center in Decatur, Georgia. If you think you have fibroids, call or book an appointment online today. Fibroids are almost always benign (noncancerous) tumors that grow in the muscle tissue of your uterus. They vary greatly in size, location, and shape. Fibroids can range in size from a tiny seed that’s hardly visible to a large mass that stretches your uterus. You can have one fibroid or many at the same time. Fibroids can develop on the inner surface, the outer surface, or within the wall of your uterus. Sometimes, fibroids attach to the uterus by a stem-like structure. Fibroids can develop at any age, but they’re most common in women ages 30-40. After menopause, fibroids tend to shrink. Studies show that 70-80% of women get fibroids by age 50. Fibroids don’t always cause symptoms so many women are unaware they have them. Sometimes, fibroids can make it difficult to get pregnant (infertility) and increase your risk of miscarriage. Dr. Carmichael or Dr. Johnson might find out you have fibroids when they perform a pelvic exam during your annual well-woman visit. Or they can do a diagnostic test to find the underlying cause of your symptoms. Then they recommend the best treatment for your condition. Small fibroids that don’t cause symptoms might not require treatment. In these cases, Dr. Carmichael or Dr. Johnson recommends watchful waiting to see if the fibroids grow or change. Treatment for fibroids focuses on relieving specific symptoms like pelvic pain or heavy menstrual bleeding. Dr. Carmichael or Dr. Johnson can recommend medication to control these symptoms, such as hormonal birth control to reduce heavy bleeding or nonhormonal pain-relieving medications. Fibroids that are very large or cause severe pain or symptoms require a more advanced procedure, such as surgery to remove the growths. 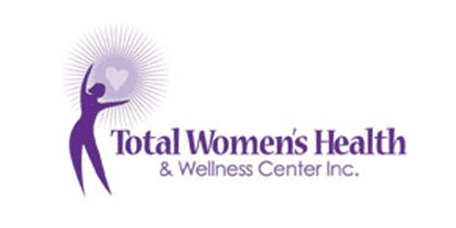 If you think you have fibroids, call Total Women’s Health & Wellness Center or book an appointment online today.